Do you have a Google reCaptcha widget? 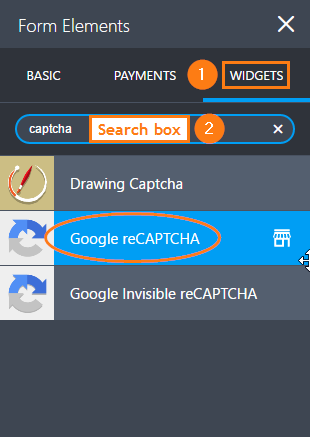 When are you guys planning to add some better CAPTCHA options/choices? You have the "I'm not a robot" reCAPTCHA one used on this form. Why is it not an option in the JotForm designer? 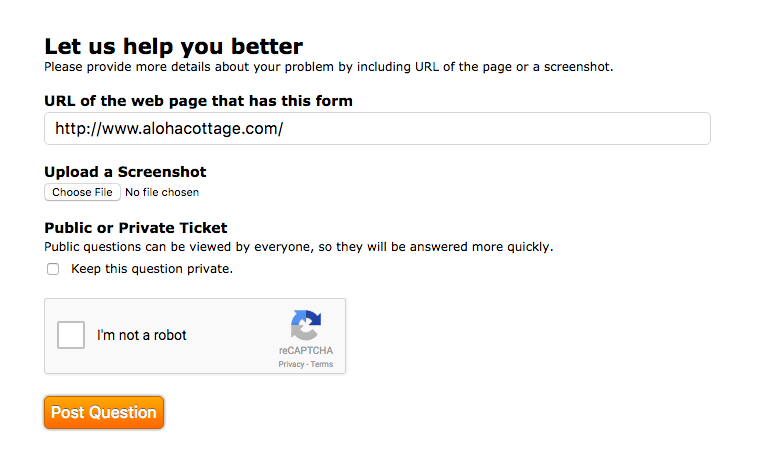 We have this in our Widget Gallery - It's called Google ReCAPTCHA. If you need more help, don't hesitate to let us know.